Thinking about opening your own car dealership in Arizona? First, you’ll need to get licensed and bonded. Here are the steps you need to take to get your business up and running. You can get your Arizona motor vehicle dealer application online. Instructions and an application checklist can be found online as well. Your completed application must include notarized signatures of all the responsible parties (individual, partners and/or the officer of the corporation). Anyone who owns 20% or more of the company must undergo a criminal record check. The Arizona Motor Vehicle Division is strict and won’t approve anyone who has been convicted of fraud or auto-related felony within the last 10 years. Concerned about a previous felony? Check out this post on getting a dealer license with a felony. To view a list of law-enforcement agencies where fingerprinting services are available, click here. Arizona has set the bond amount at $100,000. The price you pay for your bond will be between 1-15% of the total bond amount (so $1,000 - $15,000). 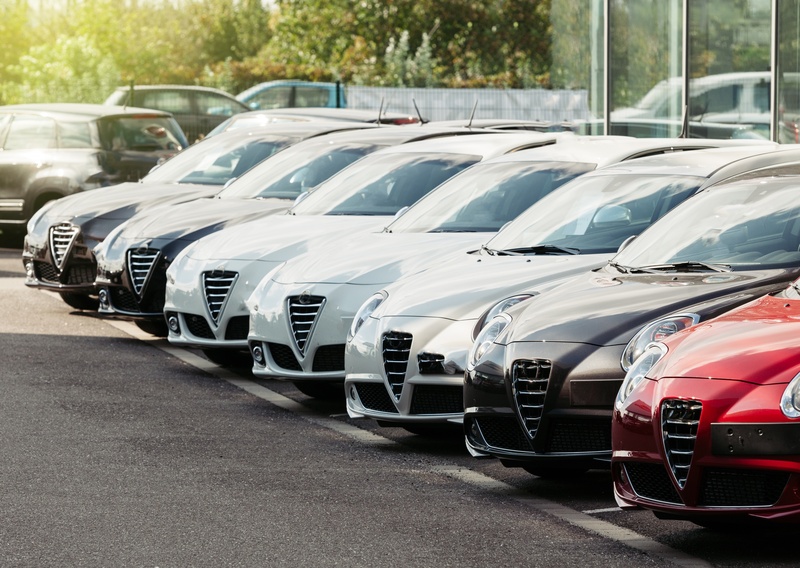 An Arizona Motor Vehicle Dealer Bond is a type of surety bond that allows you to legally sell vehicles at retail. The bond protects your customers should you not run your business ethically and honestly. If you fail to deal vehicles according to the law, someone can make a claim against your surety bond. The paperwork process takes approximately three to four weeks. After successful approval of the criminal record check, you will receive an invoice for your Arizona motor vehicle dealer license. Your license will be issued upon payment of your licensing fee. This fee will vary depending on how large your dealership is. If you have questions or need additional information, please contact MVD Dealer Licensing by emailing mvdlu@azdot.gov or calling 602-712-7571 and choosing option 7.